The Yaba College of Technology (YABATECH) Screening Procedure for newly admitted ND students for the 2018/2019 academic session. Latest Update: All newly admitted candidates are to note that the new deadline for the screening exercise is Friday, March 2nd, 2019. 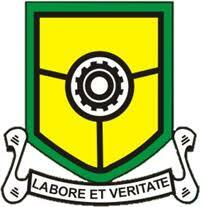 This is to inform all the candidates offered provisional admission into the Yaba College of Technology (YABATECH) National Diploma (ND) full-time programmes for the 2018/2019 academic session that the management of the institution has released the list of documents (both original and photocopies) to be presented to screening officers. Only candidates that have successfully paid the stipulated acceptance fee are eligible to show up for the screening exercise. 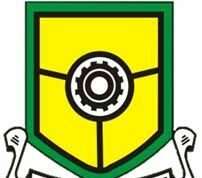 RECOMMENDED: YABATECH Acceptance Fee Payment Procedure. YABATECH ND Full-Time Screening Requirements.